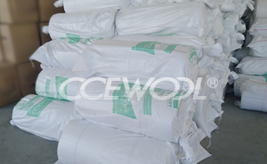 On April 11th, 2019, CCEWOOL 1430 insulation ceramic fiber bulk was delivered on time from our factory. On April 2nd, 2019 CCEWOOL 1260 ceramic fiber blanket was delivered on time from our factory. 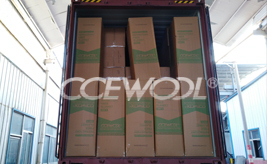 On April 2nd, 2019, CCEWOOL high temperature ceramic fiber blanket was delivered on time. Ceramic fiber products such as insulating ceramic fiber module are new insulation materials and being used in the equipment of chemical, and metallurgical industries etc.